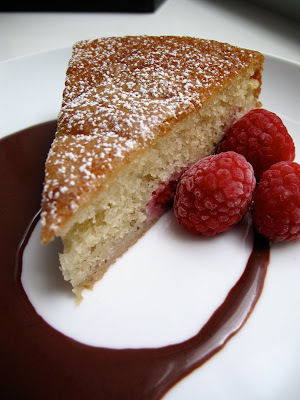 ↑ Raspberry Buttermilk Cake with Chocolate Sauce. Wish everyone a Happy New Year! !